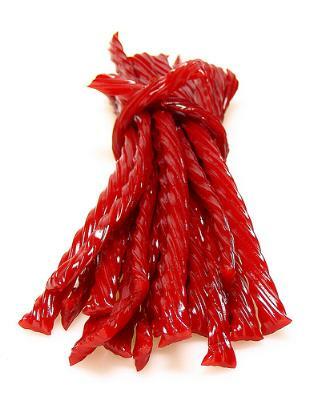 "I had a dream I was a swashbuckler and my sword was a giant Twizzler." "When I was younger I wanted to be a swashbuckler but then I realized being a pirate isn't socially acceptable anymore." "1550s, 'blustering, swaggering fighting man' (earlier simply swash, 1540s), from swash 'fall of a blow' (see swash) + buckler 'shield.' The original sense seems to have been 'one who makes menacing noises by striking his or an opponent's shield.'"